Today’s connected online environment makes creating and sharing information easier than ever. Connectivity no longer stops when leaving your home or office. It continues wherever you travel, and across networks. Strong network and device controls provide reliable security. Human behavior is less easy to regulate. Yet more of us take part in risky online communication where security is an afterthought. Social Media is any website or application that enables users to create and share content, or to participate in social networking. A traffic app on your smartphone; Instagram; Facebook; Twitter; documents stored and collaborated from the Cloud – all of these examples can represent Social Media. However, Social Media can be a double-edged sword. Its openness and reach also produces risks – loss of intellectual assets, financial data, reputational damage and more. If you received this message and conducted a simple Google search before panicking, you would have learned that it was just another scam. Let’s discuss the different risks and ways you can protect yourself. We can start with common vulnerabilities and threats. Safe use begins with personal best practices. Social Media is highly accessible. We trust its convenience. In addition, it’s so easy to use any service, on any device, from any location. Be selective with the services you join. 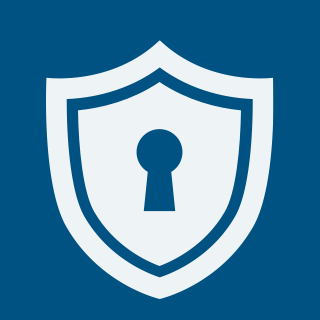 Learn about and adjust all security settings as soon as you sign up. Keep security and privacy settings strong. Check for updates over time as your old settings become obsolete. Be aware of changes across networks and devices. Many users either don’t adjust their privacy settings or set them incorrectly. Be aware of your audience. Know who in your network may access your content and restrict who can see your post and information. Recognize that you have no control what your friends share on social media. Sharing anything on social media can be copied and forwarded to others. Remember that that email you just received from someone you might know on Social Media could be a phishing attempt. Change your passwords on all sites regularly. Turn on two factor authentication that is available on most social media sites. Anything you share can have a negative impact on yourself, others and your organization. Default settings may broadcast your information to those you would rather not share with. Data mining programs constantly search publicly-available material to build profiles about people and organizations. This data can then be sold to advertisers or even organized crime groups. Know the limits between personal and professional use. Think carefully about what a photo or location check-in may reveal. Be mindful of your opinions. Avoid divulging workplace information that would not otherwise be publicly available. Recognize that telling your friends you are going on vacation may be asking for someone to steal your things. Posting pictures while on the trip will broadcast to people that you do not know that you are away from home for an extended time. Using social media sites is now part of our day to day online activity. We must recognize that these sites provide ongoing day to day risk. Understanding these ongoing risk, will be a great first step to protect you and those you care about from being victimized. Sharing recent scams in the news will help our family and co-workers from being victimized. 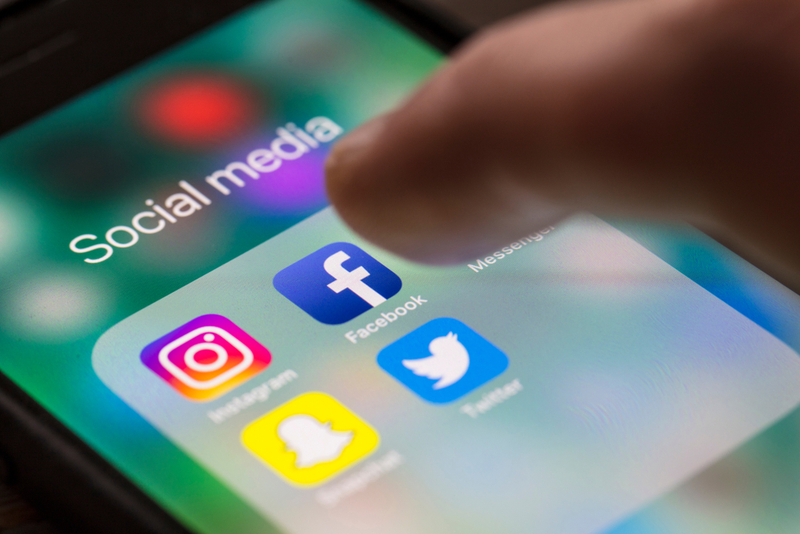 If you want to protect your employees and your business from social media security risk and other security awareness training topics, contact CIFSA today at (561) 325-6050 to learn how we can help.